I work to accomplish and contribute not simply to earn a living. I collaborate and communicate to enhance production and sustain accomplishments. I innovate, connect and create to inspire the accomplishments of others. I make contributions that matter for the next generation of economic prosperity. ¨Responsible for extensive program expansion over a three year period , from 300 billable service hours to over 30,000 hours per month; from 1 to 5 sites. ¨Leadership skills increase sales performance by 33% within a two year period. ¨Automated 32% of standard job tasks resulting in a 45% increase in productivity. 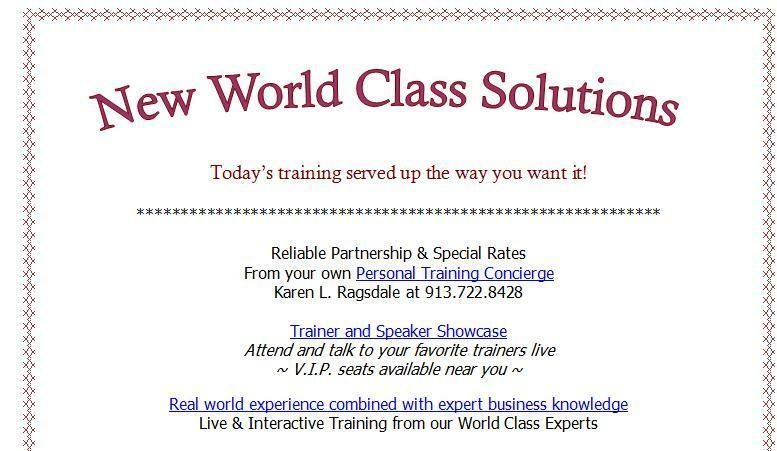 ¨Directed daily operations for fast-paced, customer-focused department with six figure revenues (Hospitality Industry). I invite you to consider hiring me to play the lead role of creator because that is my strength.When I play to that strength I accomplish extraordinary things.Here are two examples. I am a creative catalyst. My training comes from a mix of university education, employment, entrepreneurial ventures and mentoring with renown trainers and business leaders. My mission is to help you rekindle your passion for life by helping you identify new value in your life and in the work you do in the world.